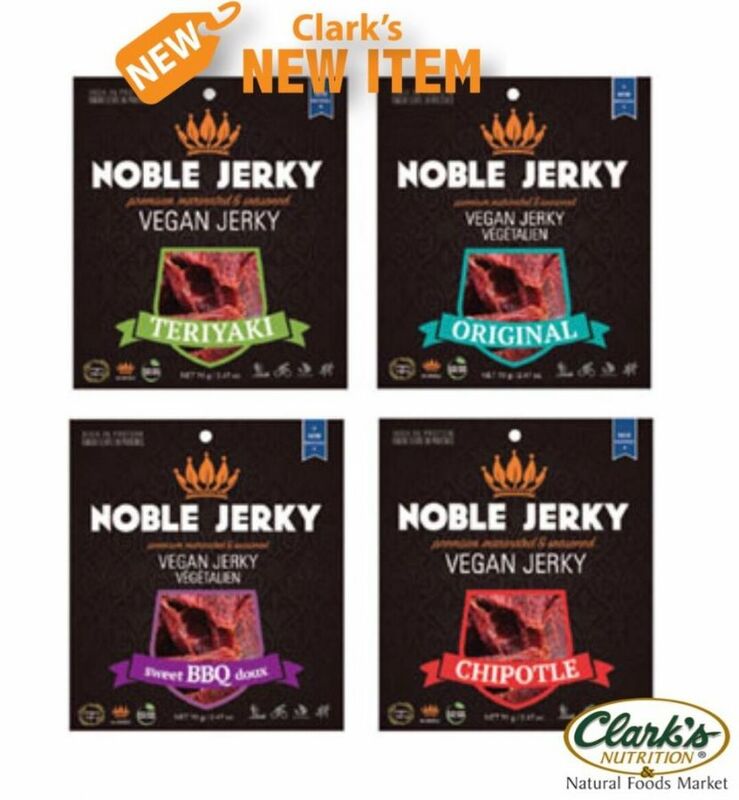 Vegan Jerky. Premium marinated and seasoned, with plant protein. All natural, non-GMO, clean fuel vegan treat. Available in Sweet BBQ doux, Chipotle, Teriyaki and Original flavors.